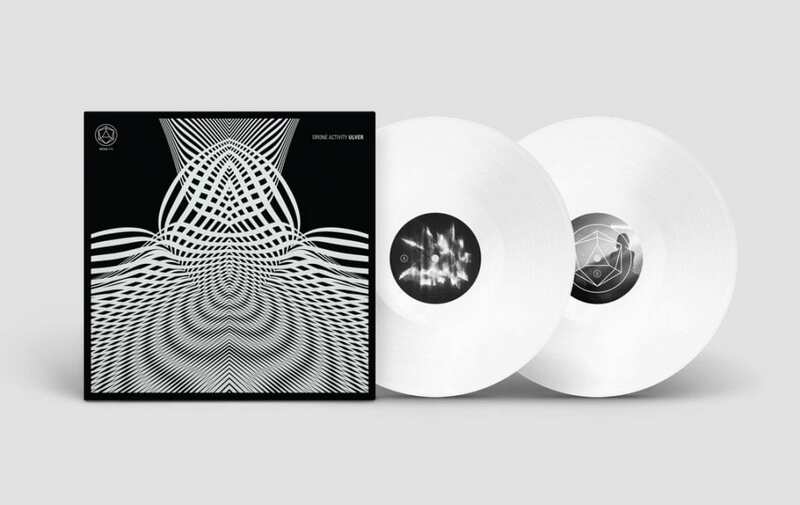 Ulver (Norwegian for wolves), the Norwegian experimental musical collective founded in 1993 by vocalist Kristoffer Rygg, are back with a brand new album: “Drone Activity”. A first teaser for the new full-length CD / vinyl has now been released (see below) and it captures the special live set the band played at the Drone Activity festival in Oslo (Norway) last Summer. Pre-orders are accepted now, the CD can be ordered here, the double vinyl can be ordered here. For those unfamiliar with the band, their early works, such as the debut “album Bergtatt”, were categorised as folklore-influenced black metal, but the band has since evolved a fluid and increasingly eclectic musical style, blending genres such as rock, electronica, symphonic and chamber traditions, noise, progressive and experimental music into their oeuvre. Ulver have sold in excess of half a million records, have been nominated twice for the Norwegian Grammy Awards, Spellemannsprisen, in different categories, won Album of the Year at the Oslo Awards for Shadows of the Sun in 2008, and also won the NATT&DAG award for Best Live Act in 2011. Here’s a first excerpt from the new album.